This was my second visit to Langkawi and I must say, I liked it even better than the first time. The island on Malaysia's West coast is a popular holiday destination for those who are seeking fun, luxury, and adventurous activities. Langkawi offers an amazing set of unique landscapes, you'll find endless beaches, refreshing waterfalls, lush jungles, and an abundant wildlife, over and under the sea. Aside from the stunning nature, Langkawi is becoming more and more a hotspot for luxury vacations. There is an incredible selection of extraordinary resorts on the island - but don't make the mistake and stay all day at your hotel! Go out and explore Langkawi, you won't regret! Without doubt, this is the coolest thing to do in Langkawi, therefore I'll name it right on position one! 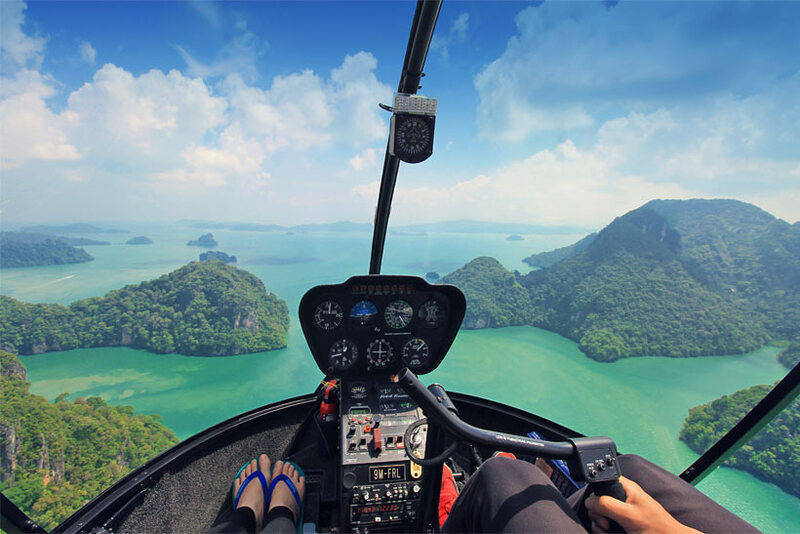 Nothing more exciting than flying with a helicopter over Langkawi and seeing the archipelago and its 99 islands from a bird's eye view. The helicopter has open sides which gave me an extra adrenaline rush, and some amazing photo opportunities! I made a video from the helicopter ride, you can see it on my Instagram! 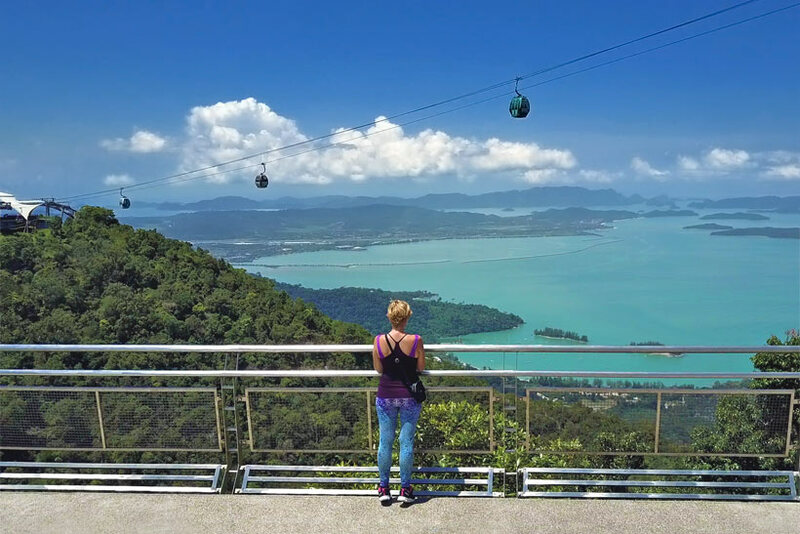 This is not the most budget-friendly thing to do in Langkawi, but I promise you'll have spectacular views and an experience you won't forget! A ride with the helicopter starts from MYR680 (US$160) for max. 3 people. For more info check their website helioutpost.com.my. 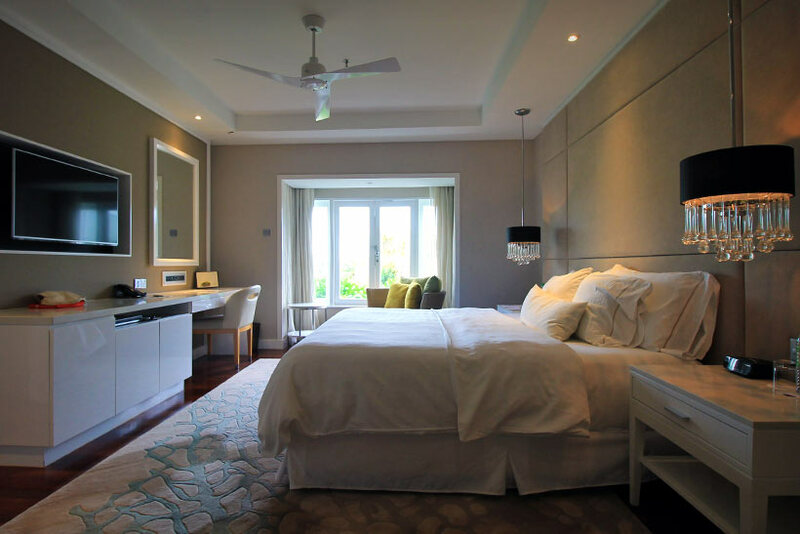 The spectacular St. Regis Hotel is one of the newest luxury resorts in Langkawi. This is the kind of place to spend your honeymoon - the rooms are absolutely gorgeous and include butler service. Most people (including myself) can't afford to stay there, but that shouldn't stop you to pay a visit and see this stunning property yourself. I recommend to visit the St. Regis for their Afternoon Tea from 3-5PM, offering an exquisite selection of pastries, cup cakes and savoury snacks, combined with a glass of champagne. Bring your camera, those treats are almost too pretty to eat! 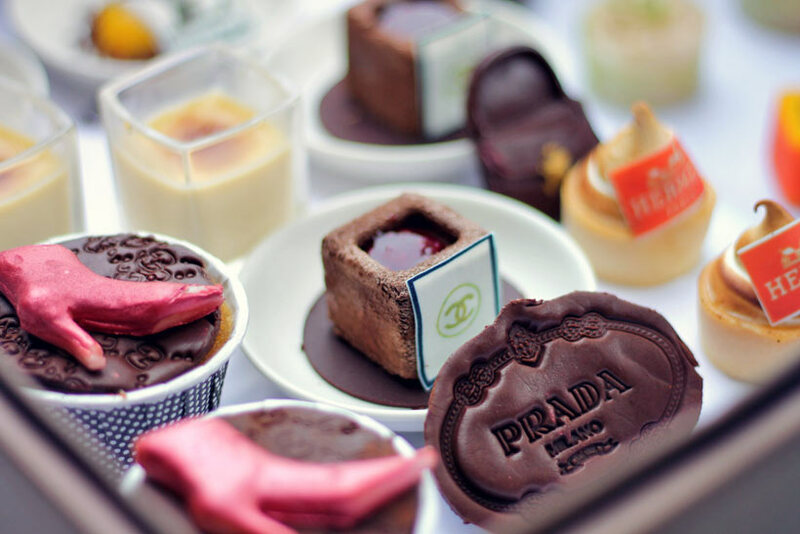 The Afternoon Tea Set cost MYR135 (US$31) or MYR195 (US$45) with champagne. If you love ziplines and jungles, you're at the right place! Umgawa Zipline offers a super fun adventure for the whole family! It's a great way to explore the rainforest and its exotic wildlife. 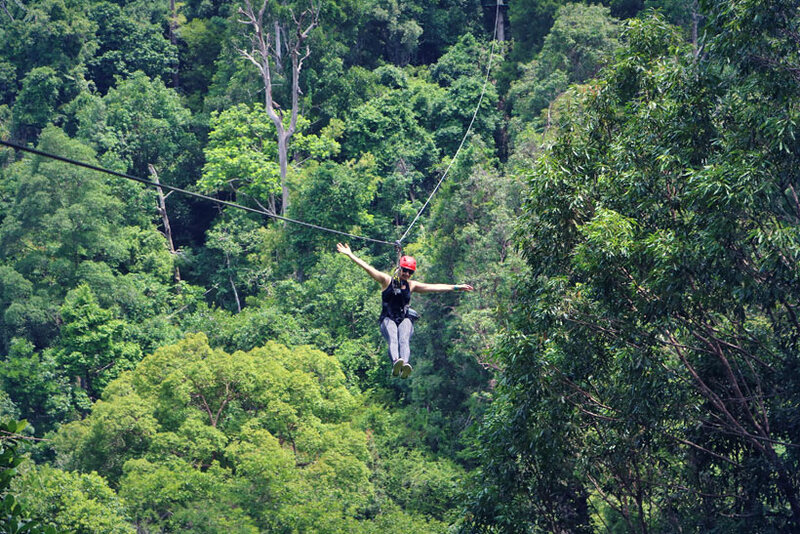 Walk over sky bridges, fly through the jungles on a canopy course, and enjoy thrilling views from the treetops. No worries about safety, you're attached at all times and a friendly guide will take you through the adventure. 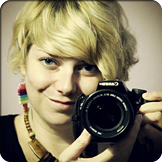 Are you ready to fly? The zipline adventure starts from MYR199 (US$45), open 365 days of the year. You can book here. Don't forget to get pampered during your vacation, especially after a long day of hiking and exploring. There are plenty of spas in Langkawi, but if you really want to treat yourself to something special, you should go to Heavenly Spa - they offer the most comprehensive selection of massages on the island, from Ayurveda, Chinese Medicine, Indonesian, Malay, Thai, Turkish, Swedish and many more. Close your eyes, let go of your thoughts and enjoy a relaxing treatment by the beach. A 1-hour massage starts from MYR310 (US$72), you can find more details about the treatments and pricing on their Spa Menu. Heavenly Spa is located at the Westin Hotel in Kuah. 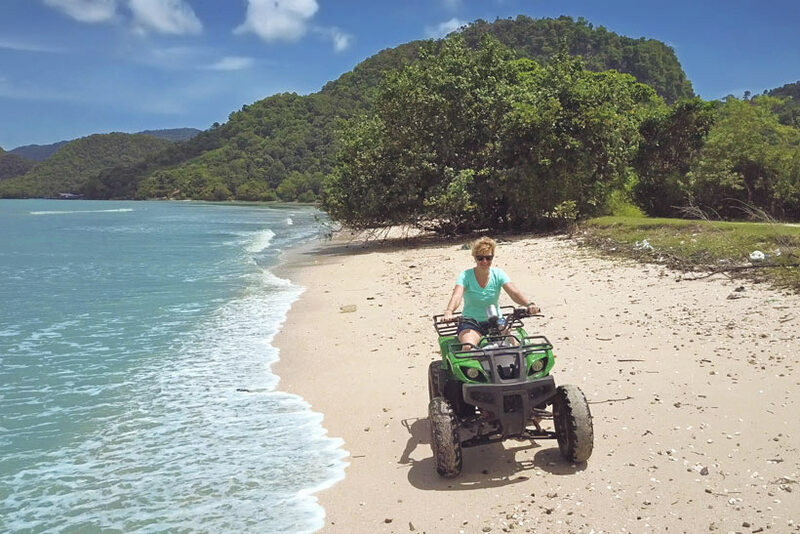 Another fun thing to do in Langkawi: Jump on an ATV and ride along unspoilt beaches and through the jungles! I did the ATV Adventure at Pulau Tuba with the guys from Your Cruise Services. Tuba is a nearby island, just a 15-minutes boat ride away from Kuah, Langkawi. We explored some traditional villages on the way and met some locals who showed us how to produce some exquisite handicraft. Tuba Island is stunningly beautiful, it's a fantastic place to escape the crowds and enjoy a swim on the beach. In fact, you will have the beach all to yourself. There are also come caves and waterfalls to explore on the island. It's a lot of fun to ride the ATV, but make sure to bring a hat or cap, sun protection, good shoes and sun glasses. The ATV Adventure starts from MYR395 (US$92) incl. the transfer to Tuba Island. 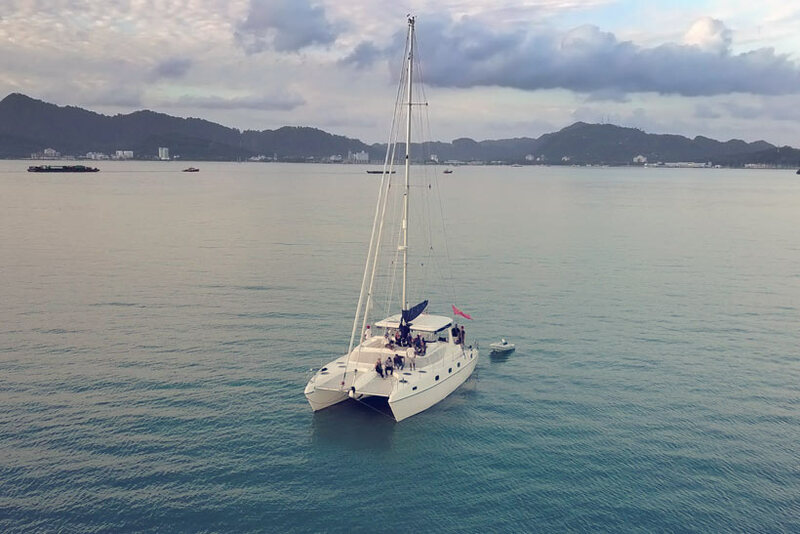 If you're looking for a romantic and relaxing thing to do in Langkawi, you should book a sunset cruise! Spend an evening with your loved one on a spectacular yacht, and sail towards the sunset while sipping on a glass of wine... Sounds fantastic, right? I went sunset sailing with Your Cruise Services, the yacht was absolutely amazing, delicious food, great selection of drinks and super friendly staff on board. 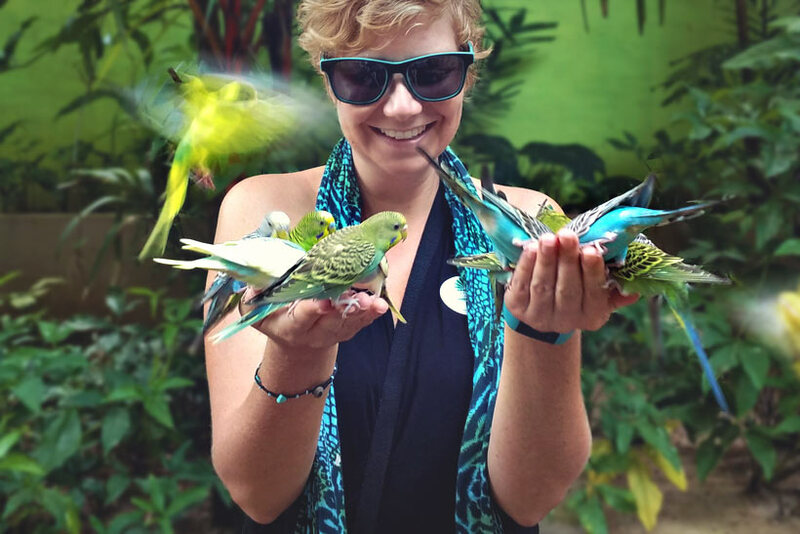 It was one of my favorite things to do in Langkawi! 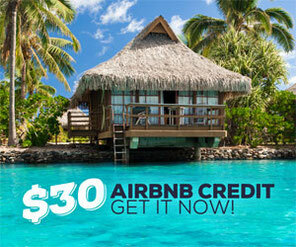 The sunset cruise starts from MYR295 (US$69) and can be booked here. 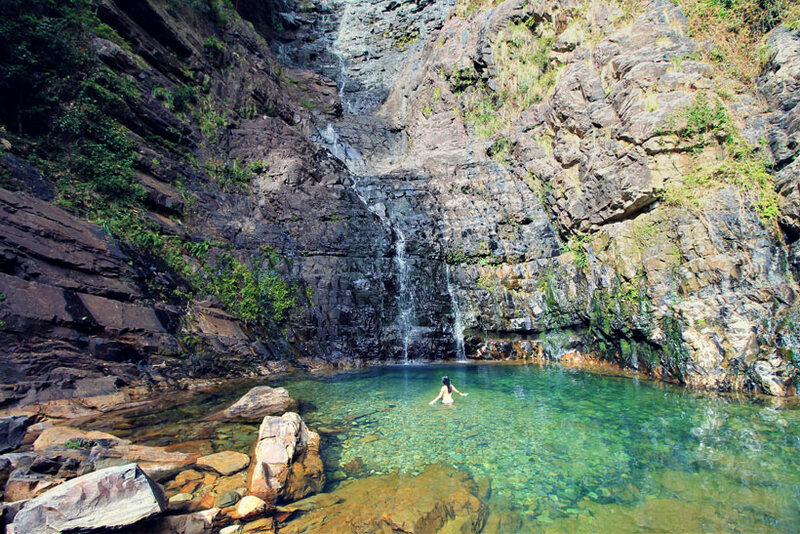 Fancy a swim in a crystal clear pool of fresh water? Then head to Temurun Falls, the tallest waterfall in Langkawi. The magnificent waterfall is located on the northwestern side of Langkawi, in Datai Bay area. It's only a 5-10 minutes walk from the car park to the falls, not too much of hiking - actually it's such a romantic walking path, with gazebos to sit and enjoy the view while listening to the sound of the falls. The waterfall is free to visit. Bring your camera, some swim wear and sun protection. Don't leave your belongings unattended, there are some monkeys around, be aware and don't feed them. A walk over the iconic SkyBridge is a great alternative if you can't afford the helicopter ride. The 125m long bridge is often referred as World’s Most Spectacular Pedestrian Bridge, and Tripadvisor named the SkyBridge as one of Malaysia's Top 10 Landmarks. In short, this is a must-see, so don't skip it! It's only MYR5 (US$1,20) to enter the SkyBridge, but in order to get up there, you need to take a 15-minutes ride with a cable car (SkyCab), an experience you surely won't forget! The ride up there was absolutely exhilarating, especially because we had a cable car with a glass bottom. The cable car starts from MYR55 (US$13) for a round trip. 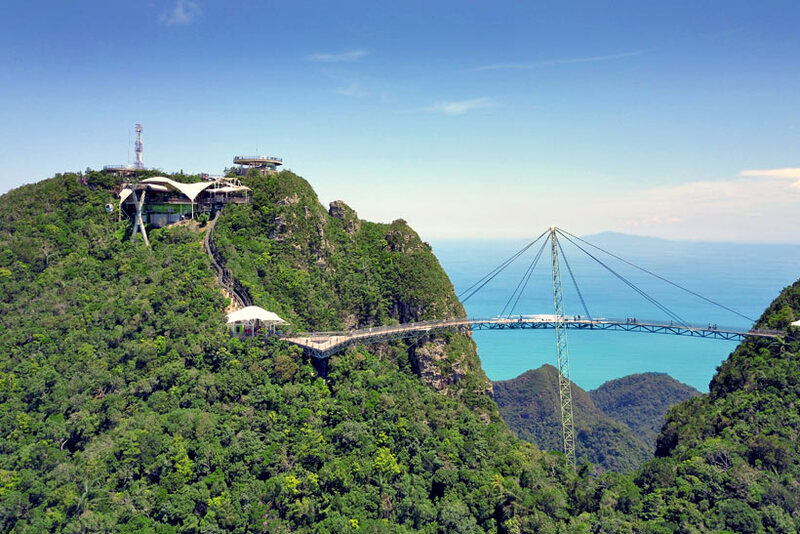 Once you reach the top of the mountain, you can walk around and explore the SkyBridge which offers an incredible 360 view over Langkawi. The Wildlife Park is a great place for a rainy afternoon, as it's all covered. If you want to get close to some of Langkawi's exotic wildlife, this is the place to go! A guide will accompany you through the park and show you over 150 species of birds, mammals and reptiles, from different parts of the world. You can buy food bags for MYR6 (US$1,40) and hand feed most of the animals, such as birds, rabbits, flamingos and many more. 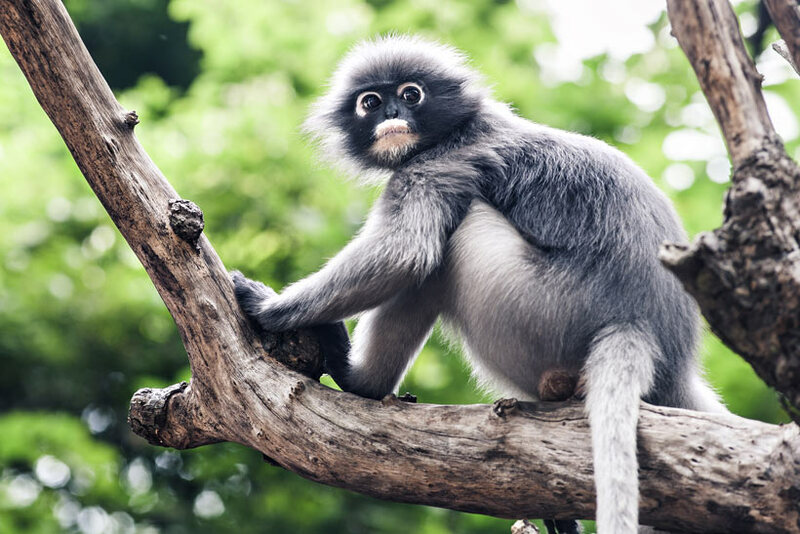 The Wildlife Park located in Kilim area, a 10-minutes drove from Kuah Town. 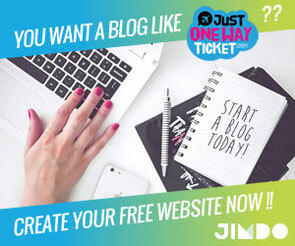 Tickets are MYR39 (US$9) and can be booked here. This is a very special tour for nature lovers and outdoor buffs! Irshad Mobarak - a self-taught naturalist - will take you on a fascinating tour through the rainforest, exploring plants, monkeys, and plenty of birds, such as parrots, toucans, hornbills, or even eagles and vultures. Langkawi is home to more than 200 species of birds. Irshad is very passionate and educates people on nature and conservation. I recommend going on one of his expeditions and learn about the beautiful nature of Langkawi. More about Irshad's tours on his website Junglewalla.com. As mentioned earlier, there is an incredible variety of hotels and resorts in Langkawi. In an earlier post I already covered Four Fabulous Places to stay in Langkawi, featuring several hotels from luxury to budget. 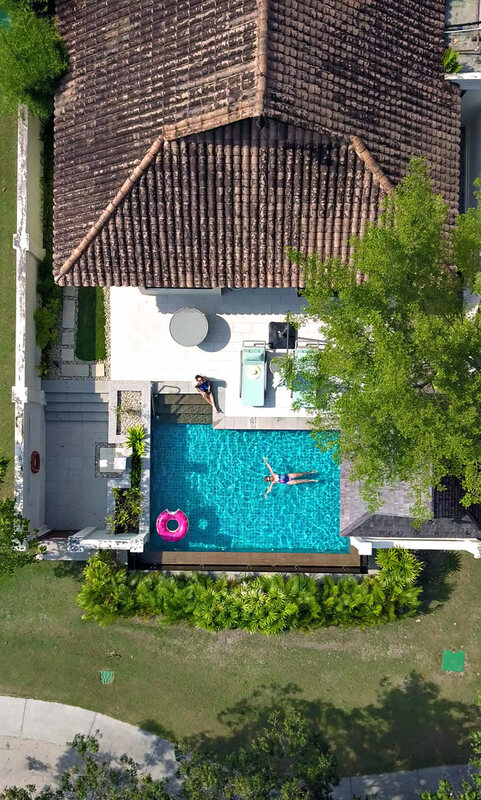 The five-star hotel features four swimming pools along a private beach, spa, gym, tennis court, water sport activities, a kids club and you can even relax in their airport lounge before you leave the island! Furthermore, there is an excellent selection of dining options, spread over several restaurants and bars at the Westin Langkawi. And if you just want to stay in your room, 24-hour In-Room Dining is available as well. 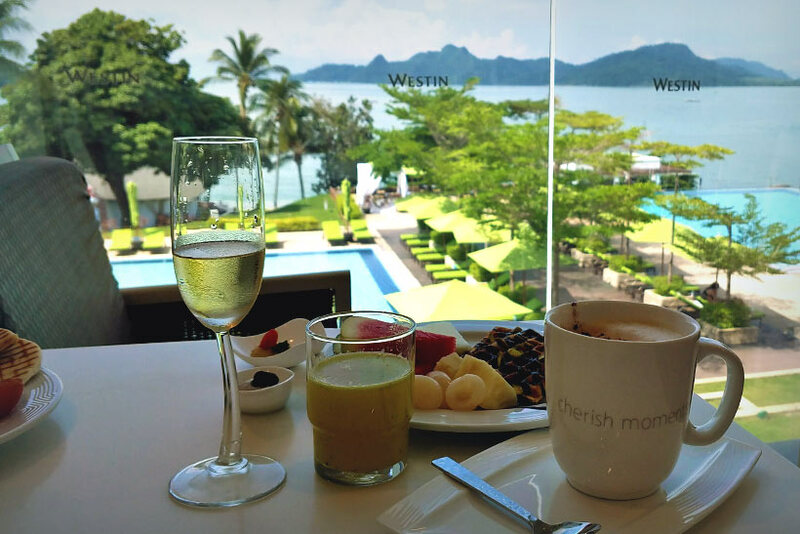 The Westin Langkawi Resort & Spa is one of the Top 10 hotels in Langkawi, according to Tripadvisor. You can't go wrong with this resort! More info about rates, availability and booking on Agoda. How to get to Langkawi? 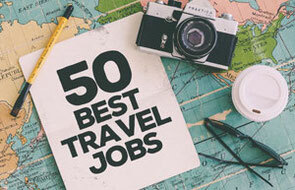 Flights or overland? Going to Langkawi is a breeze! There are direct International flights from Singapore and China (Shenzhen, Chengdu and Guangzhou). All other International flights will have a stopover Kuala Lumpur. I came with Malaysia Airlines this time, excellent onboard service, as always. 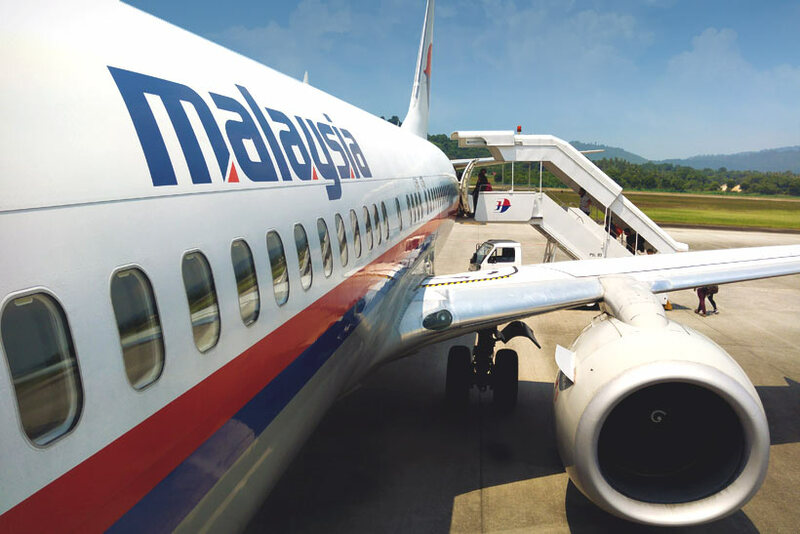 There are plenty of other airlines flying to Langkawi, including Air Asia, China Southern Airlines, Silk Air, Firefly, Malindo Air and Tiger Air. 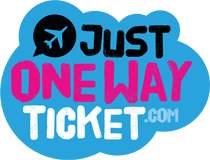 If you're looking for the cheapest flights to Langkawi, just go on Kiwi.com and you'll get the best airfares from all the airlines mentioned above. Travel overland? Alternatively you can travel by bus/train and ferry from Kuala Lumpur to Langkawi. The overland trip will cost between US$17 - 30 from Kuala Lumpur to Langkawi. 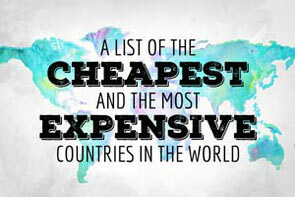 Flights usually cost about the same than overland travel. I found flights from Kuala Lumpur to Langkawi for US$20 (one-way) on Kiwi.com. The best time to visit Langkawi is from November to August. 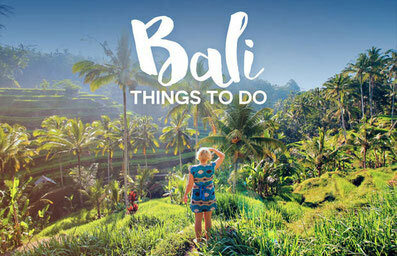 Peak season is from January to March, it's the dry season and perfect weather for outdoor activities. Avoid the rainy season in September and October. I actually visited Langkawi this time in June during Ramadan. It was really quiet and not many tourists were around, there was never any cue at touristic hotspots. I would not hesitate to visit again during Ramadan. This was my second visit to Langkawi, and I'm sure I will come back for a third time. I hope you found this travel guide helpful and I wish you an unforgettable trip to Langkawi. 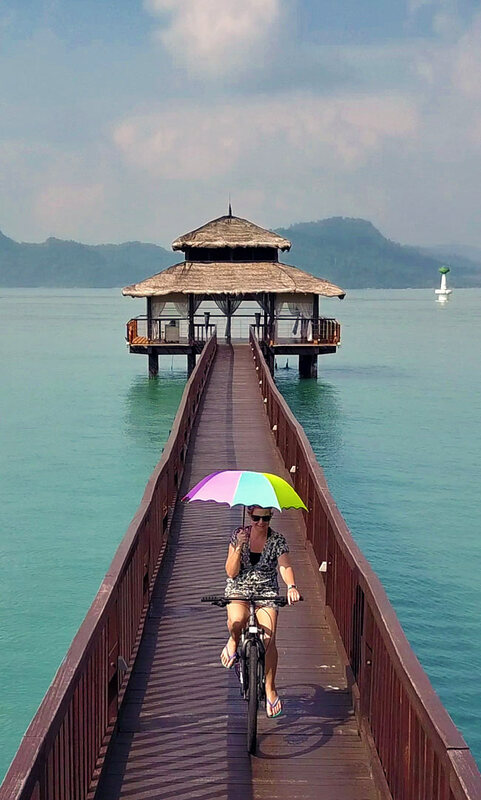 If you stay longer in the island, also check my other blog post 10 Fun Things to do in Langkawi.